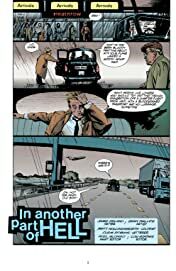 In "Warped Notions," written by Eddie Campbell, Constantine is drawn into a web of time travel and terror when he's accosted by the ghost of Sir Francis Dashwood, the founder of the Hellfire Club. 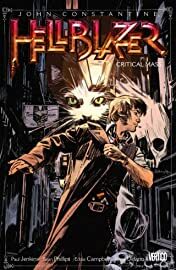 Dashwood needs Constantine's help to avert a disaster that could threaten the very fabric of reality. 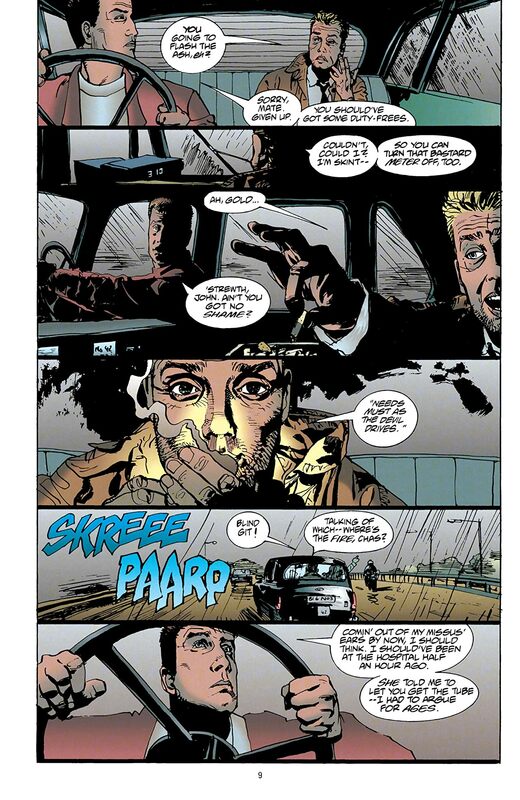 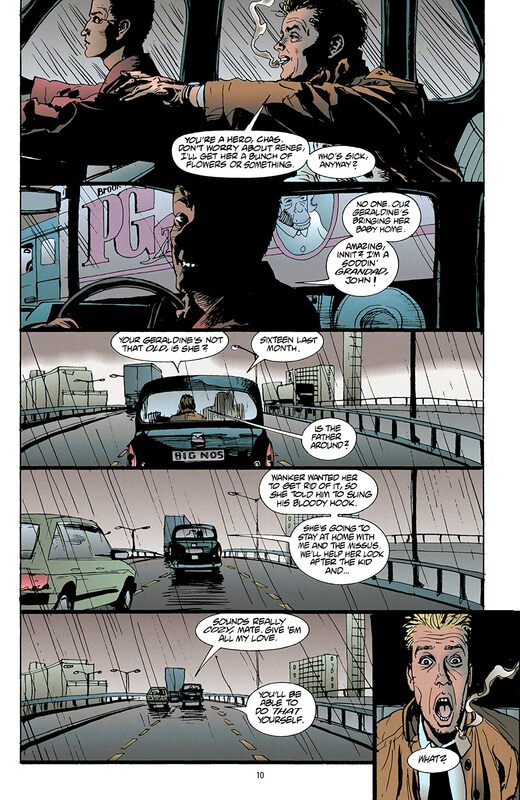 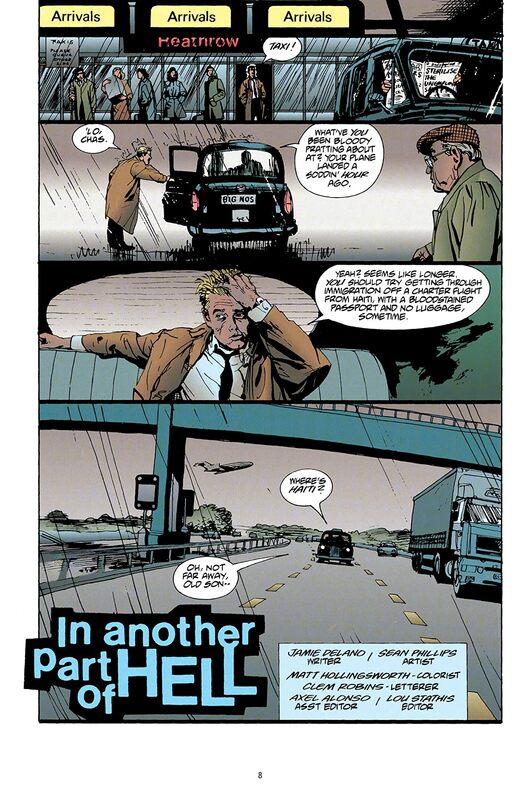 Then, Paul Jenkins begins his HELLBLAZER run with "Dreamtime"! 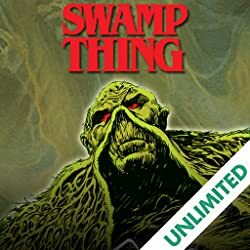 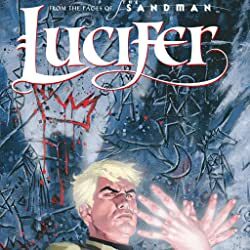 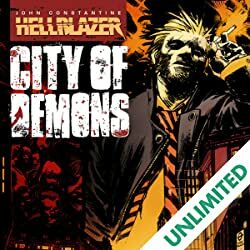 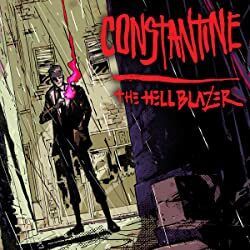 John Constantine plunges deep into an arcane landscape where a powerful entity known as the Rainbow Serpent intends to punish man's treatment of the environment by clearing the earth of all animal life.